I wish I could enter every day! Sshh! 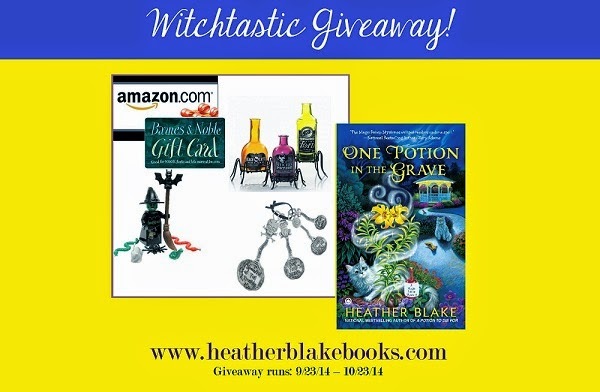 Don't tell anyone about this giveaway - better chance for me to win! Looks like a terrific book. I love cozy mysteries. I just began reading the first book in the series. I would love to win the second book!